I can't believe that it's Tuesday already! 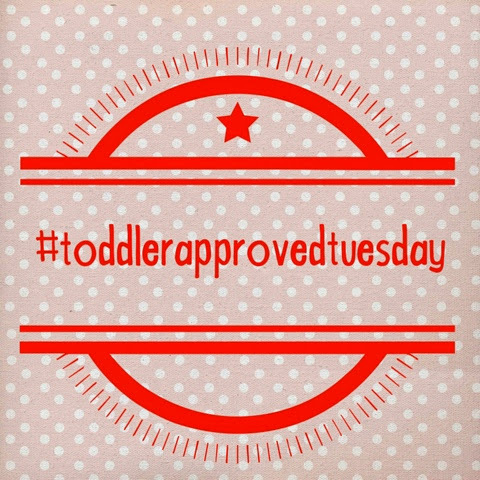 This week for our #toddlerapprovedtuesday post! 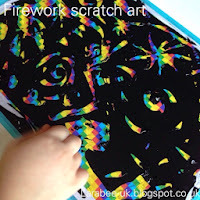 we've been making firework pictures for bonfire night. 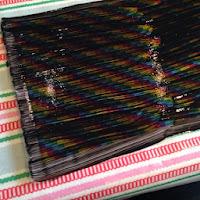 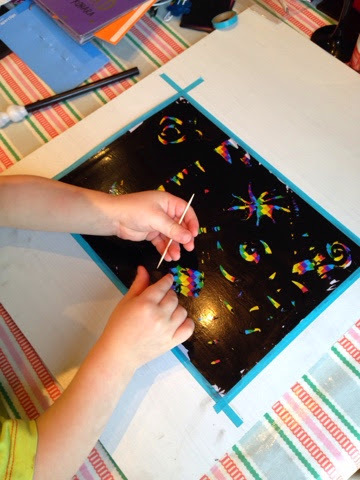 We started off re-using the rainbow mat we used for our fireworks play dough invitation, you can download a copy here if you'd like. 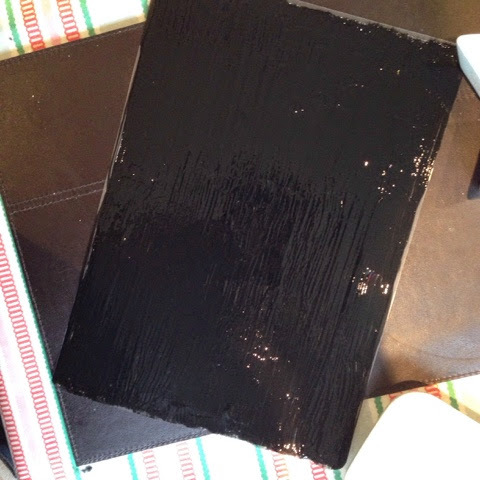 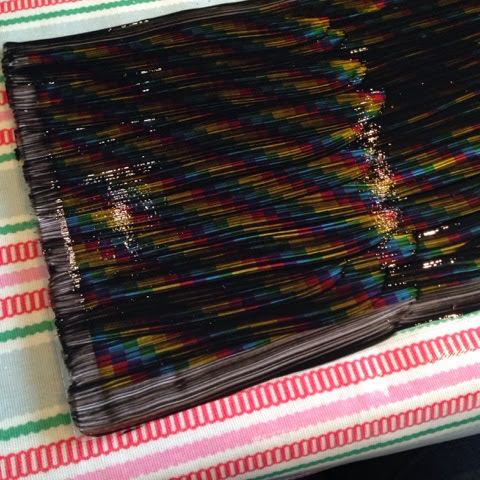 Using ready mixed paint we covered the mat entirely with black paint, once dried, we applied another coat. We then used toothpicks to make fireworks by scratching off the paint. A more powdery paint would have worked better, but we improvised as we didn't have any emulsion or powder poster paint and we were more than happy with our results! 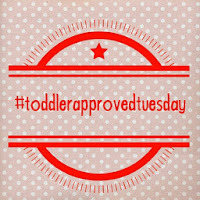 So onto this weeks #toddlerapprovedtuesday more great links, thanks so much to everyone for joining in. 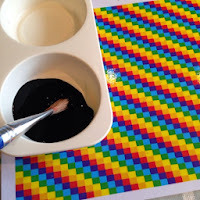 This week Becky is hosting over at 3princessesand1dude please do stop by and share your toddler approved links, anything goes really, clothes, activities, food, reviews, if your toddler or pre-schooler loved it we want to hear about it! 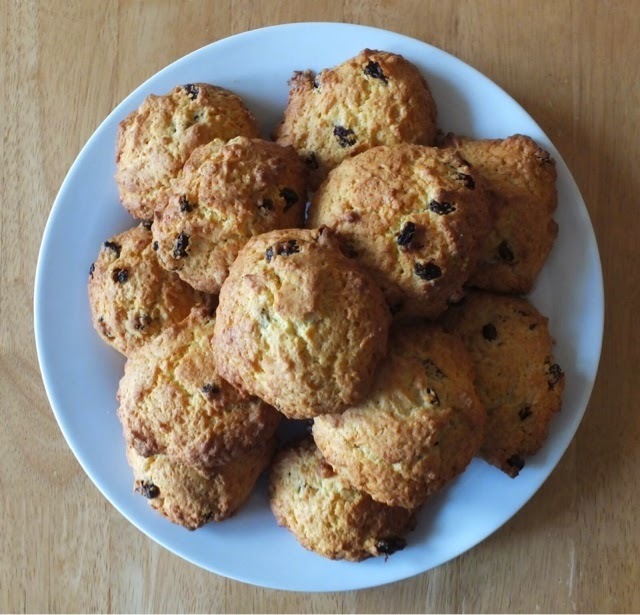 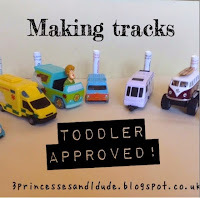 Last week Becky shared with us her making tracks activity I loved how all 4 of her children were involved, from baby Elsie who's 1 to Ellie who is a tween! Fun activities like this are a great way to come together as a family, play dough always works well for this in our home, with K, our 16 year old being first to sit down with T to play. My second showcase is for the sequin art number recognition post from small people big ideas, T moves up to pre-school at nursery this month and will be starting more numerousy and literacy so activities like this are quite close to my heart at the moment. Even if you don't have a blog you can still join in, just use the hashtag and we'll re-tweet or re-post any toddler approved ideas, they can still be included in the showcase! 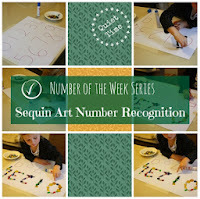 Thank you *so* much for featuring my post! You've made my day!